Delightful! Beautiful! Charming! Amazing! 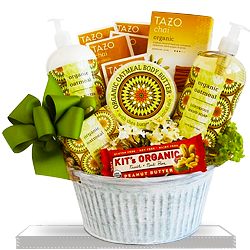 You can be anything you want with this wonderful gift basket, filled with pampering passion flower spa gifts. We Ship from California ! 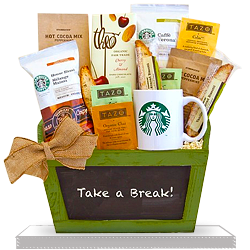 We process all orders Monday through Friday with a regular daily (M-F) cutoff of 10 am EDT to provide the best possible service for you and your customers. 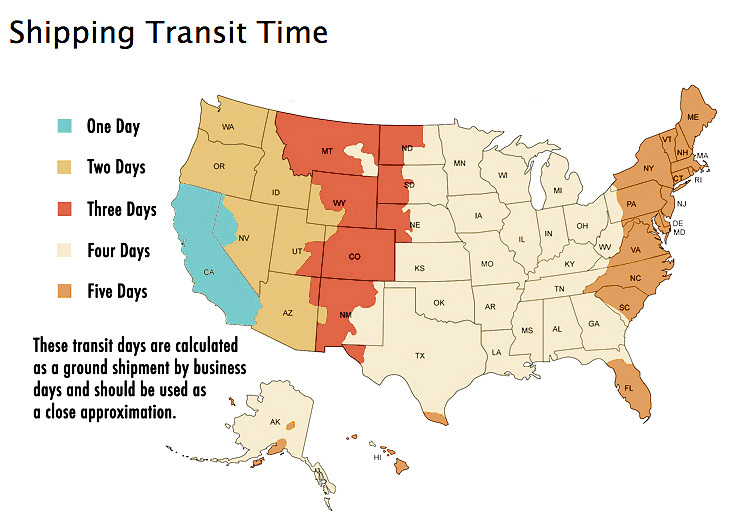 Standard shipping is via FedEx Ground and time in transit is 1-5 shipping days depending upon your destination. 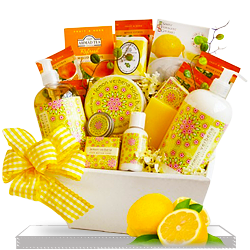 Gift baskets with SKU beginning GVN are F.O.B. our Northern California production facility.